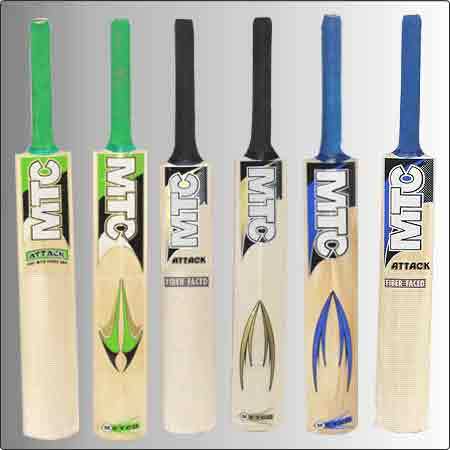 Wide assortment of Cricket Equipments that we manufacture include international quality bat of various sizes, ball, wickets, cricket kits and many more. 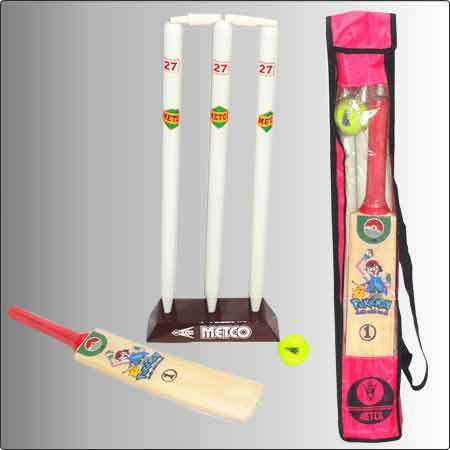 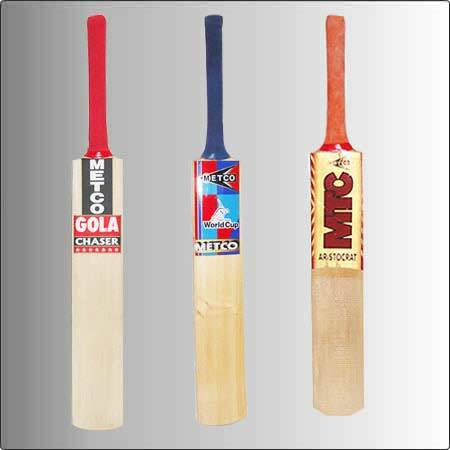 We offer these Cricket Equipments as per the requirement of our valuable clients. 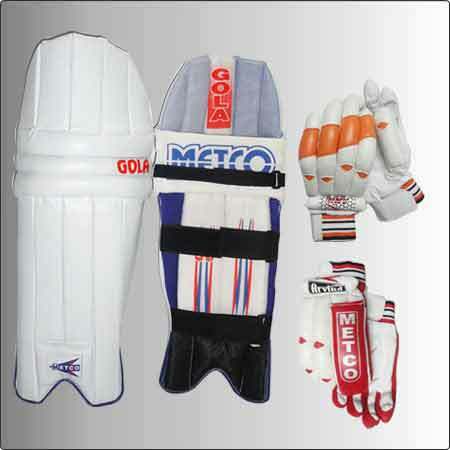 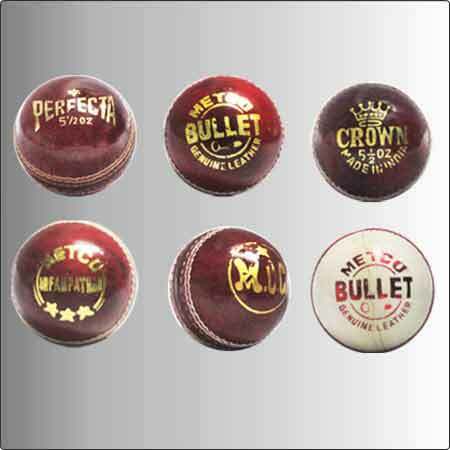 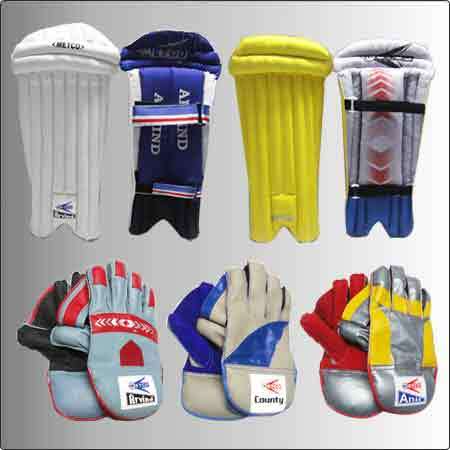 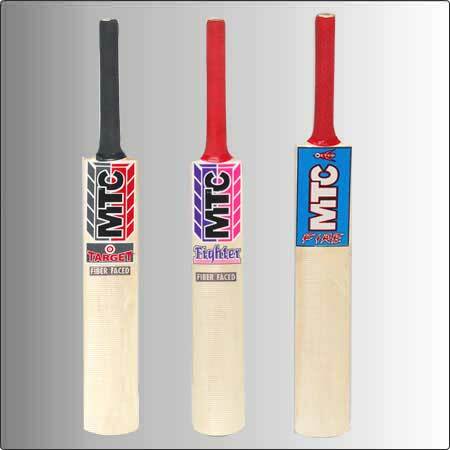 These Cricket Equipments are highly durable and have long lasting performance as reliability. 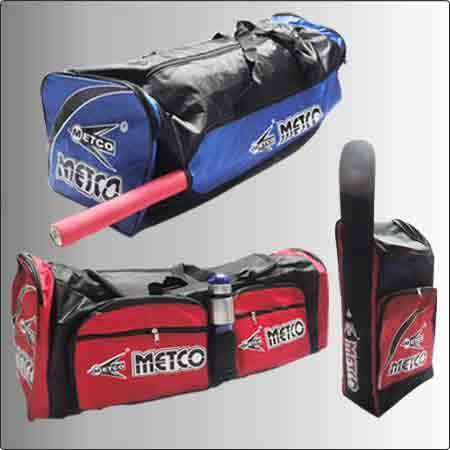 These are designed in order to meet the requirement of several sports clubs and stadiums throughout the country. 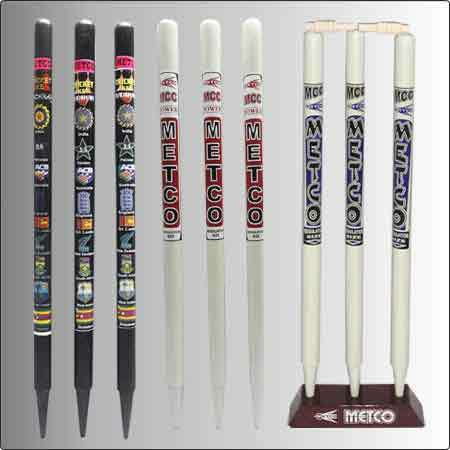 Metco Group is also looking for export queries from countries like Europian Countries, Australian Countries and American Countries.